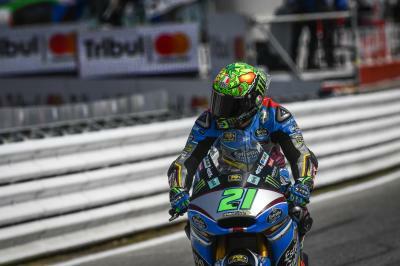 Franco Morbidelli (EG 0,0 Marc VDS) put in the best lap of the weekend so far in FP3 at Misano, knocking a tenth off Mattia Pasini’s (Italtrans Racing Team) best from Friday. 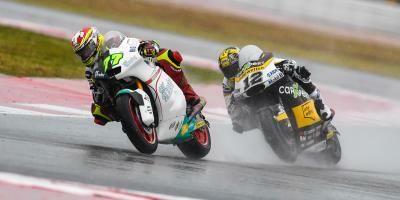 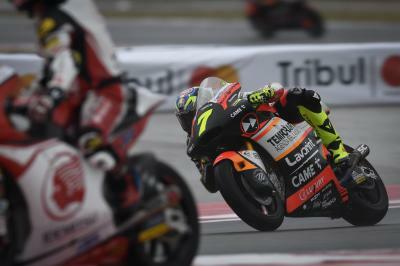 Hafizh Syahrin (Petronas Raceline Malaysia) was second quickest in the third practice session, with Championship challenger Tom Lüthi (CarXpert Interwetten) completing the top three. 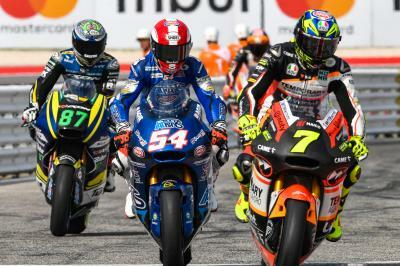 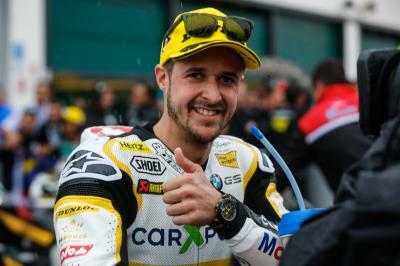 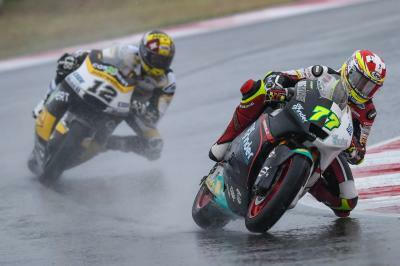 There were some notable performances: sixth was a stunner from Augusto Fernandez (Speed Up Racing), Stefano Manzi (Sky Racing Team VR46) took ninth, and Iker Lecuona (Garage Plus Interwetten) was eleventh ahead of Edgar Pons (Pons HP 40).